Taiwan – April, 2011 - Dymek Taiwan office joined the InterMag 2011, at the Taipei convention center , Taiwan last April 25 to 29. This international conference is dedicated to magnetic research and held in Asia every six years. 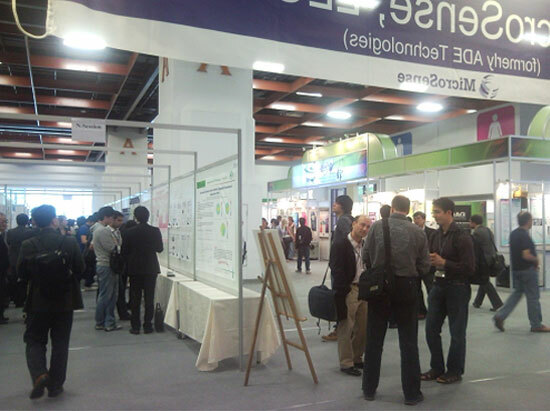 Dymek exhibited the posters of Microsense VSM , Polar Kerr and MOKE machines. The overall response from visitors had been very good.